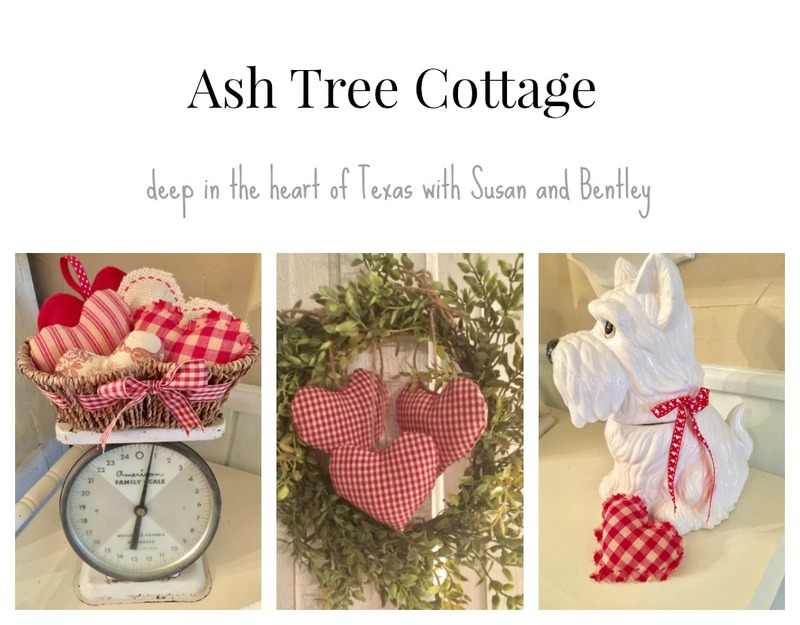 Ash Tree Cottage: Where Has Susan Disappeared To??? Where Has Susan Disappeared To??? get it finished in her memory, and Daddy's too! Writing a book is all consuming. It's hard to focus on much else. time alone to get into my character's heads. a writer deep in thought. done. Forgive me. I still love you and have not forgotten you. At the moment I am trying to make everything run smoothly. chats about what is ever floating around my mind. Good luck with finishing your book. We'll all be looking forward to reading it. You're right and I agree with every single word you said. I'm working on mine too, knowing how much mom and dad would love it. Between all the interruptions of the day it's hard to find time to finish research and writing and proofing and editing and then rewriting... I'm hoping time at the cottage alone will keep me disciplined if I don't fall too much into watercolor or the lake! 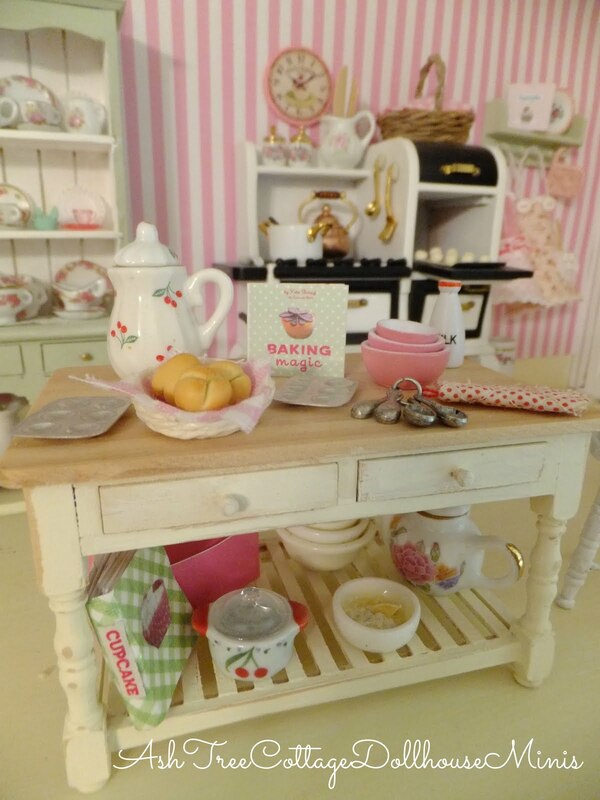 Come and Get Your Coziness! Sure Do Miss My Daddy!